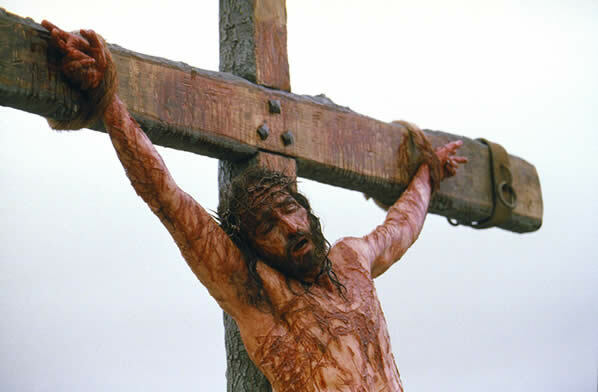 When you think of Jesus I think you really be seeing this…..
Don’t forget what He endured for us, when you see the cross you should see this picture. Never forget what was given so you could live. You ARE Loved! Previous PostPrevious It is AMAZING to see God work! Next PostNext Sick and tired.